There is a noticeable shift in society’s relationship with food and an increased appetite for organic and nutritious choices. People are realizing that they have somehow lost control of where their food comes from and knowledge of the growing process. Individuals are increasingly mindful of their role and responsibility in feeding themselves and their families and are looking for solutions that are in their control, local, and healthy. Food has a direct impact on us socially, economically, and environmentally. It’s important for us to understand our relationship with food today and for the future. Today’s growing trends are here to stay. Investing in hydroponics supplies used to be costly and time consuming. Today’s growing trends have inspired the hydroponic micro-gardens which are great value and all-in-one systems. Choose a plug-and-play systems that allow you to seemlessly integrate gardens into your lifestyle or a DIY solutions. These micro-gardens can be virtually any size, from table-top personal units, to industrial or commercial units. The benefits of these growing methods are endless. The best way to ensure dividends, whether it be in profit or in produce, is simply to give it a go. If you have the capital to invest in a more advanced system, the Urban Cultivator is efficient, stylish, and a micro-appliance that fits under your counter-top like a dishwasher. Incorporating units such as this in your home makes for a healthy home and educates families on the value and growing process of the food we eat on a daily bases. Other hydroponic systems are widely available online and in stores. Agriculture, food production, is top of mind around the world. Therefore, those hydroponic innovators and controlled environment agriculture specialists have an extensive knowledge that can benefit growers. Farmers and traditional agriculture professionals are learning from hydroponic experts on the value of information technology. As business analysis recommend, know your numbers! 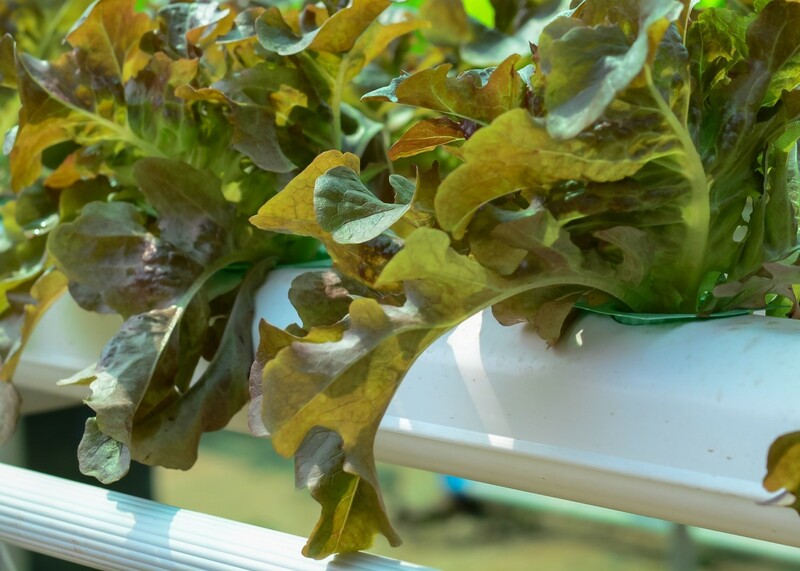 Hydroponic and soilless method growers, know that knowing your numbers, through monitored environment and making necessary adjustments, maximizes yields. 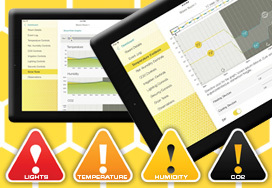 Collecting and sharing big data helps all growers and anyone who likes food. 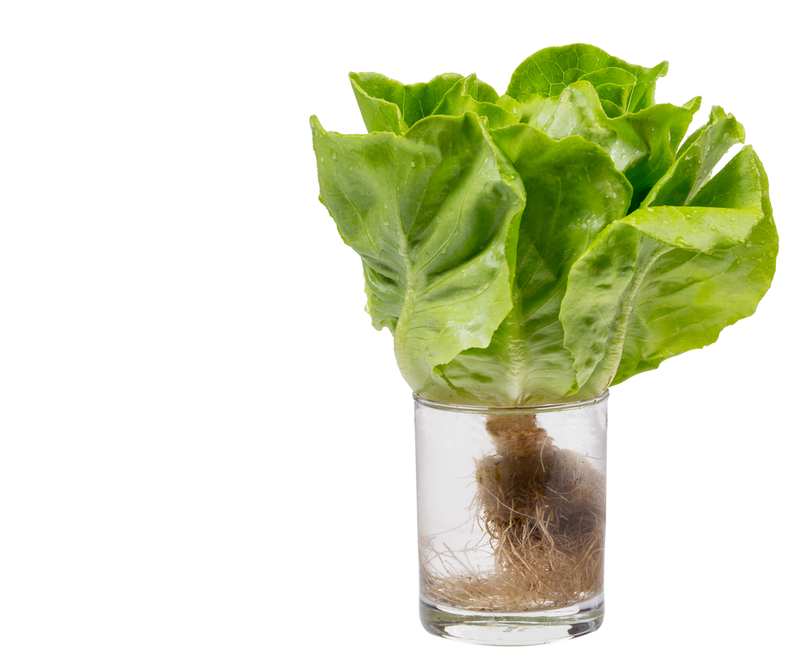 The hydroponics industry is moving full steam ahead. 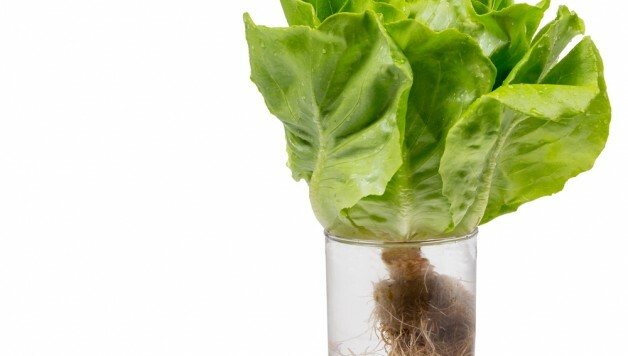 We have the grandfathers of hydroponic to thank for its advancements. On a micro-level hydroponics can feed ourselves and our families, on a macro-level feeding entire cities. There is a vast amount of expert growers and professors that are happy to help you get started and the roster of consultants and courses is thriving.